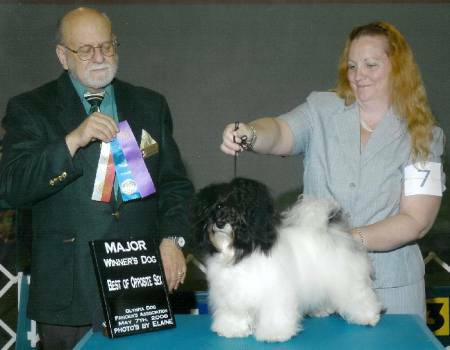 AKC/CKC CH Tapscott's Great Expectations - "Specs"
Specs finished his American and Canadian championships very quickly. His AKC championship with 4 majors. He also was Best Toy Puppy in Show in Canada!